Michael J. Langford’s passion is representing people at all stages of the criminal defense process in Federal and State Court. To that end he has effectively and zealously defended countless people charged with Federal and State crimes. Langford Law P.C. 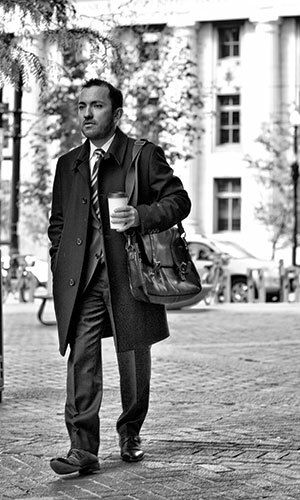 is a boutique firm that focuses exclusively on criminal defense. Mr. Langford’s practice allows him to be personally and substantively involved in every aspect of your case. Mr. Langford offers knowledge, responsiveness, and the personal attention you need for your defense. Michael recently argued a complex double jeopardy issue before the United States 10th Circuit Court of Appeals. He has been selected by the Utah Federal District Court to be a member of the Criminal Justice Act Panel. In addition, he also has been selected to serve as conflict trial counsel for the Salt Lake Legal Defender’s Association. 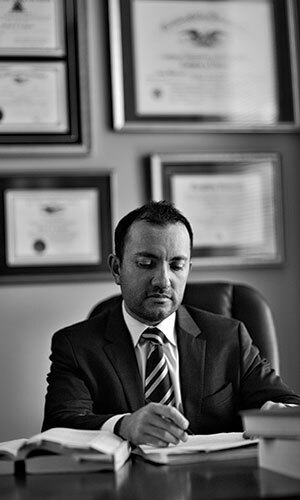 Although his practice is based in Salt Lake City, Utah, he defends people throughout the country in Federal and State Courts.